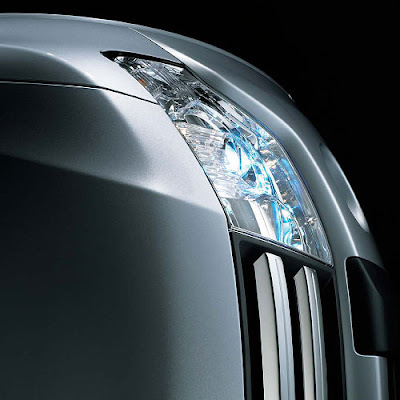 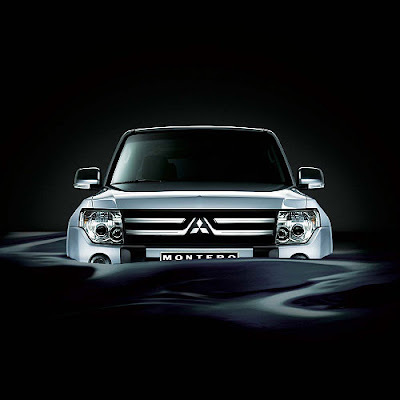 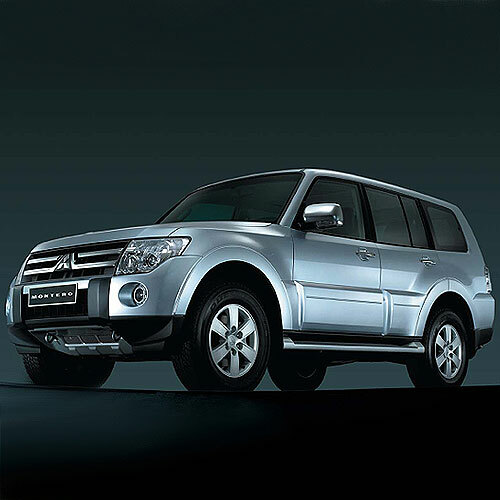 Hindustan Motors: Mitsubishi is going to launch the Montero with an upgraded engine on this September. 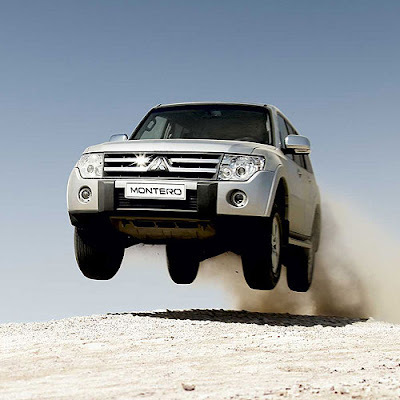 In the 2010 version, Montero known for its offroading capability will get some minor changes. 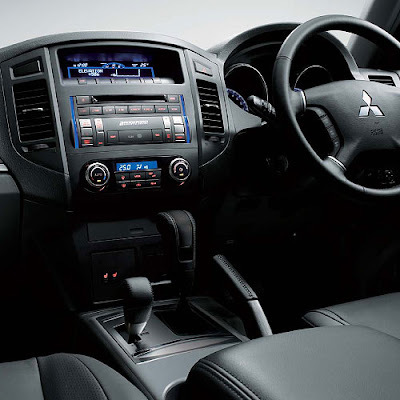 The power upped from 121 kW (2009 model) up to 148.6 kW (2010 model) @ 3800 rpm is biggest change in this Mitsubishi Montero. Not only the power is upped but also Torque is upped from 383 Nm (2009) to 441 Nm (2010) @ 2000 rpm with AT Change and under cover rear drop for better vibration and noise regulation. 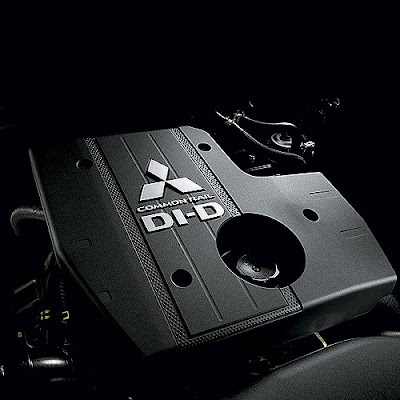 The engine is Euro4 compliant with new catalytic converter and swirl control bulb addition. 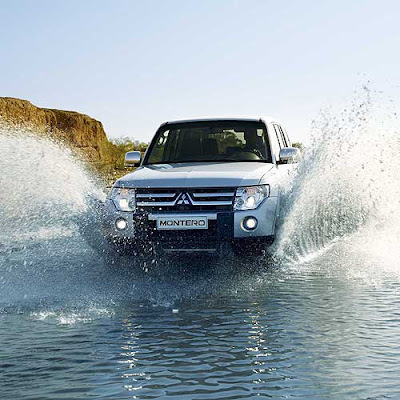 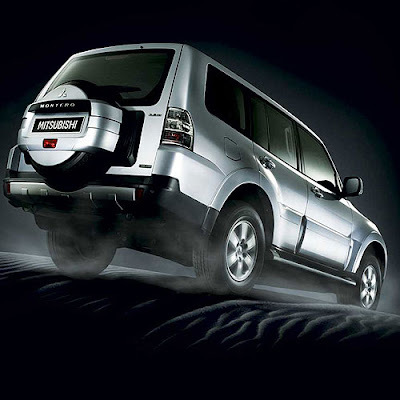 With the news of new SUV model from Mitsubishi, Indian auto industry is a buzz. 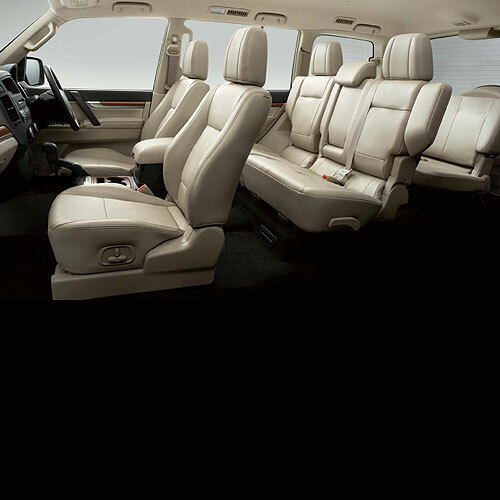 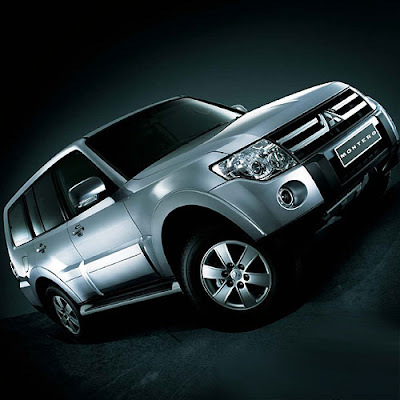 For seven full-sized people, Mitsubishi Montero is extremely reliable SUV to ride in luxury. 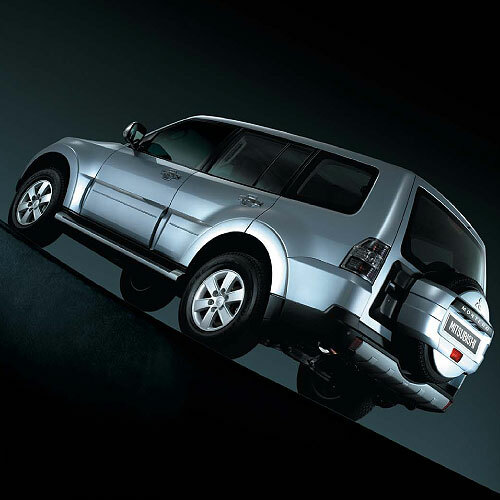 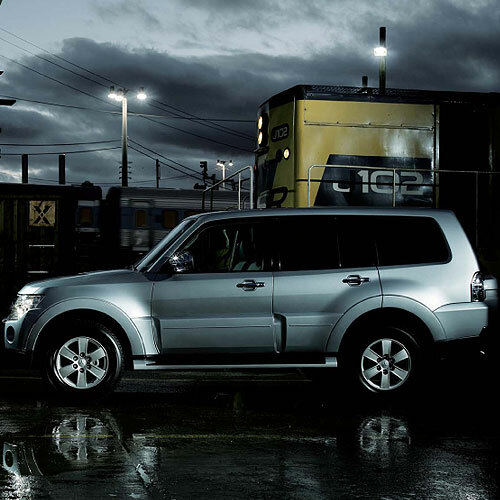 No matter what kind of life you choose to live, with the new 2010 Mitsubishi Montero SUV, the choice is yours. Montero is also an SUV that truly relishes rugged adventure with its legendary off-road capability. 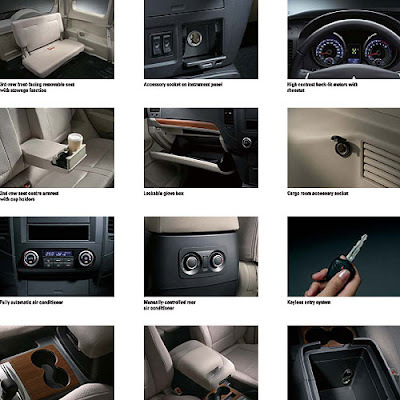 Interior features comprise equally touted amenities, such as: leather-wrapped steering wheel, air conditioning, 12-volt accessory outlets, passenger assist grips, cruise control, and more has been standard by the international version of Montero. 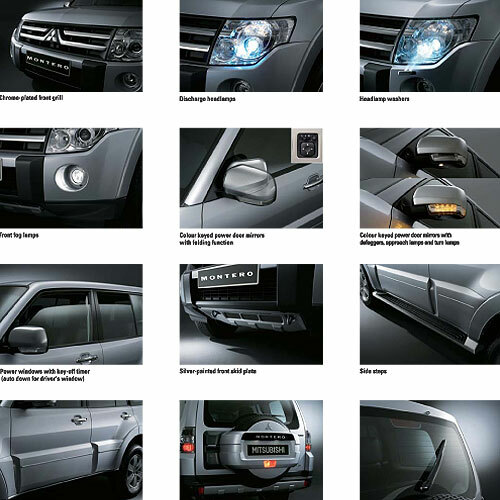 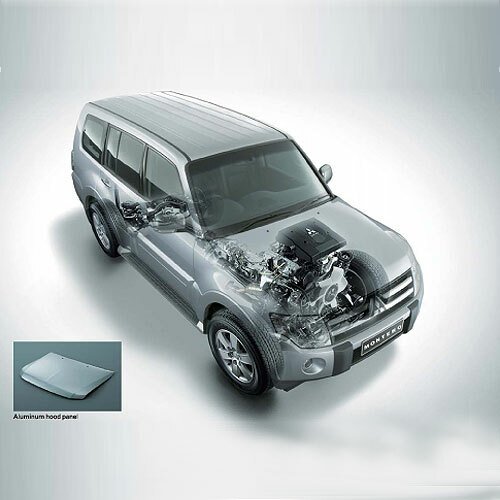 At last for this year, 2010 2011 Mitsubishi Montero accessories outnumber all of these features put together, and include such bells and whistles as a grille guard, bike carrier, hood protector, sunroof wind deflector, cargo organizer, and license plate frame. 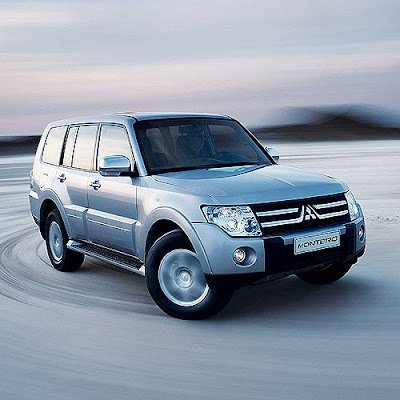 According to industry sources, the new Mitsubishi Montero will be priced at Rs. 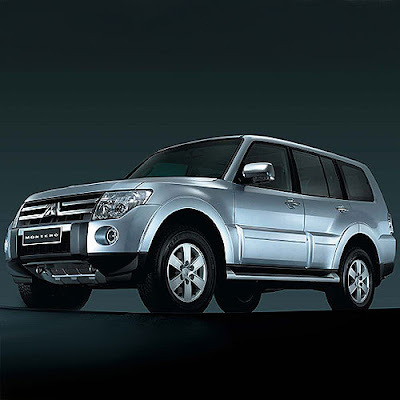 36.95 lakh (approximately).